Almost one year ago, Joyce St. Clair and Lars Voltz joined second year residents Summer Carmack, Kirk Jackson, and Jocelyn Howard as the 2015-16 Long Term Residents at the Red Lodge Clay Center. It has been an exciting and productive year at the Fox Studios and the Long-Term Resident Exhibition 2016 presents the culmination of their hard work and research into their studio practice. 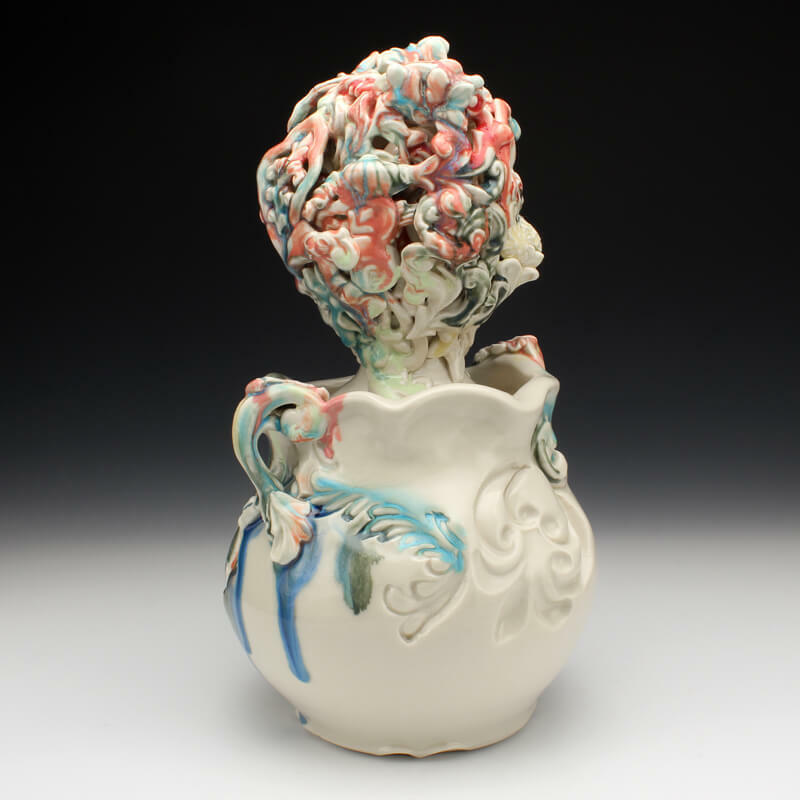 Each resident has a unique and individual approach to the ceramic medium. We are proud to showcase their artworks in the Loft Gallery exhibition this month.